Does not include the belly ring - just the charm made to go on Your belly ring. What a great way to show off your name or the name of the one you love! For that "Special" someone in your life ! 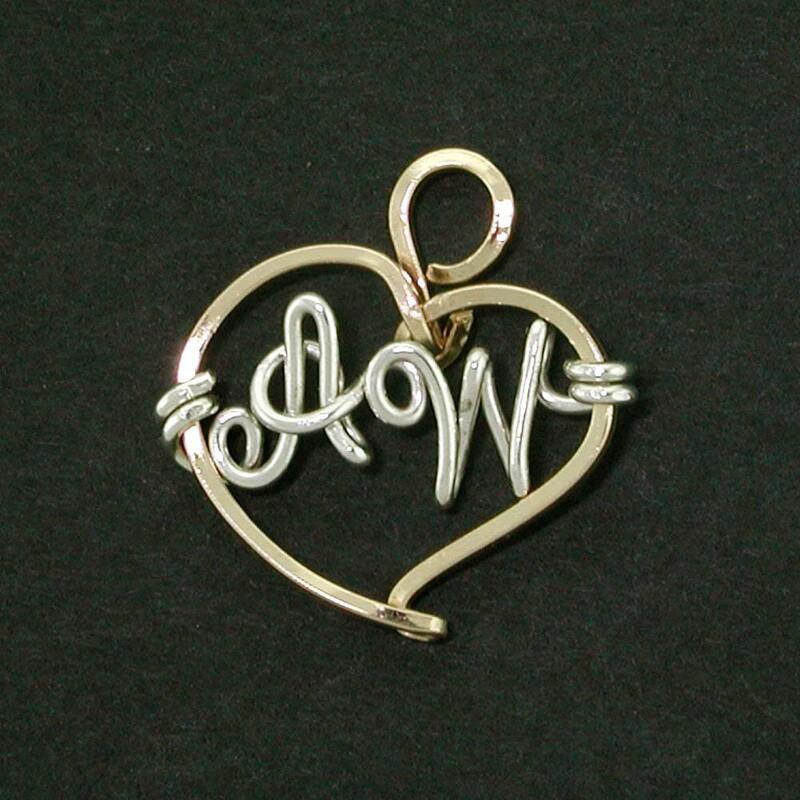 Our fine handcrafted jewelry is made from a tube of 12 Karat Gold or Solid Sterling Silver Wire The Choice Is YOURS!